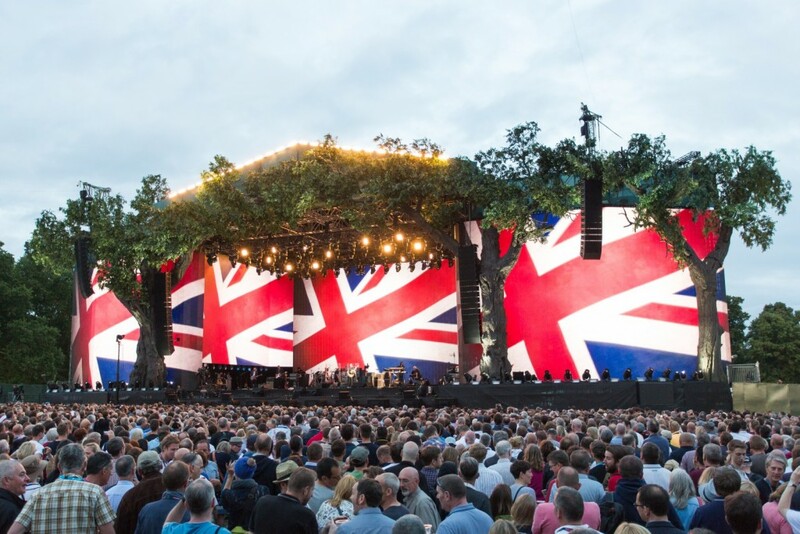 The United Kingdom is a fave summer destination for so many reasons: the lovely summer days, the beautiful English countryside, the world's favourite city London with its parks, museums, pubs and of course the great UK summer festivals! While a great many of us know of Glastonbury festival, a five day feast of music, theatre, circus and other performances, we also know that tickets are rare as hen’s teeth. So what are your other options? This takes place in Woodmancott Hampshire from 30 June to 2 July. The 13 year old festival is themed after a house party this year and features Dizzee Rascal, Everything and more. 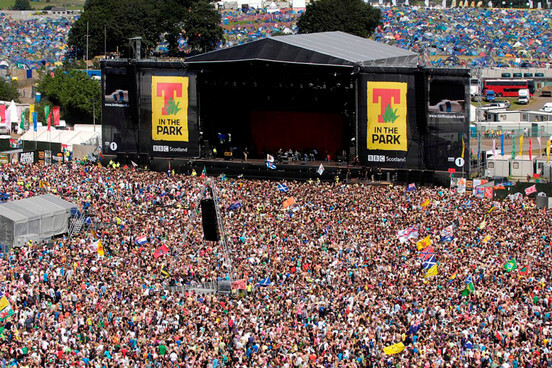 This is described as the biggest party in Scotland. From 8th to 10th July, this nine stage festival features nearly 180 artists this year. British Summer Time in Hyde Park is a must visit for those visiting London this summer. The superstar pop concert features Mumford & Sons, Take That, Florence & the Machine this year. 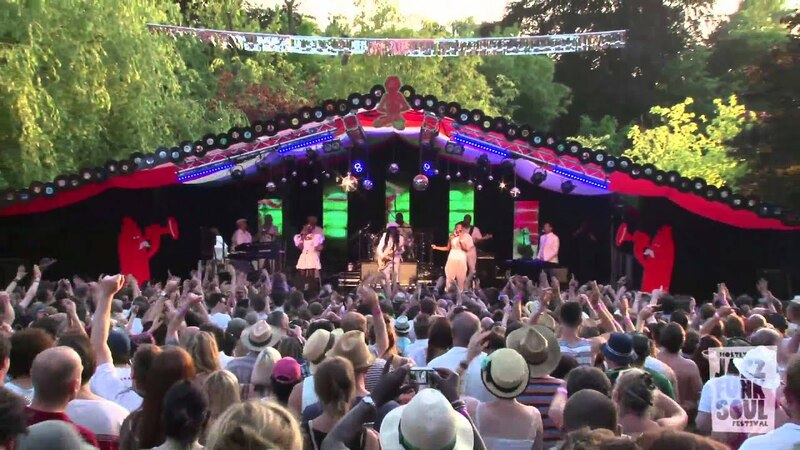 The Mostly Jazz Festival in Birmingham, takes place between 8th and 10th July and is about funk, jazz and more. Held in Faversham, Kent is a look back at the blues rock scene. From 5th to 7th August, it headlines the legendary Ian Anderson of Jethro Tull, among others this year. Tribfest in Sledmere, East Yorkshire is for those who want to sing along with classics from Queen, Rod Stewart and more. This fest will be between 18th to 21st August. 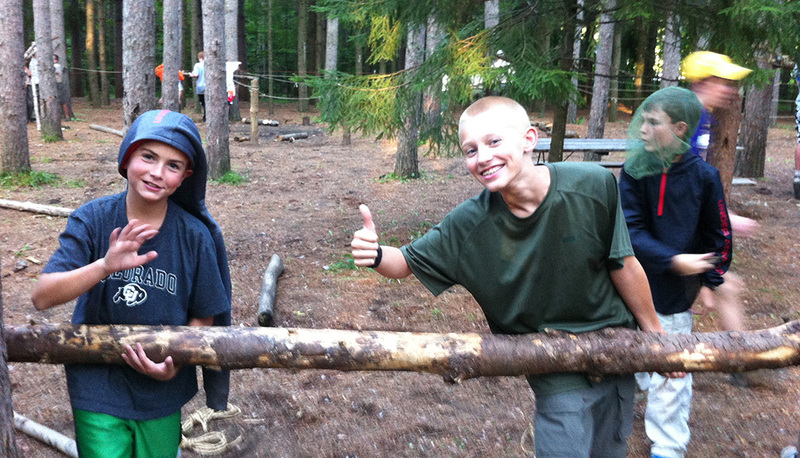 As suggested, Wildfire Adventure Camp is described as music + adventure camp for intrepid adults. Held at a secret location in Kent, this one features expeditions, archery, survival, swordsmanship, rambling, treasure hunts and much more. 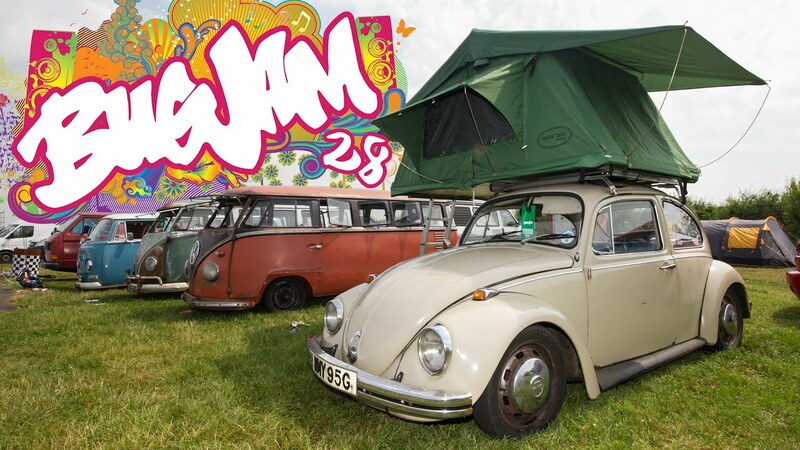 Bug Jam in Podington, Bedfordshire will feature jet cars, monster trucks, stunt drivers, drag racing and hot rods plus some music as well. This will take place between 22nd July to 24th July. 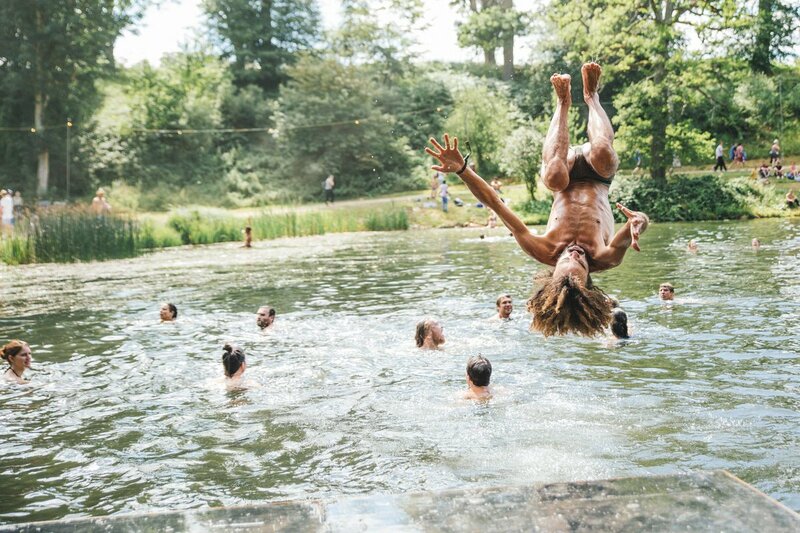 Great Tew, Oxfordshire from 4th to 7th August features A-list headliners plus yoga, archery, fly fishing, late night parties and philosophy walks.